Tablature is a system of notating music to be played on the guitar. 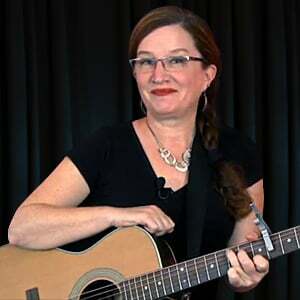 Learning to read tablature will enable you to easily play melodies on the guitar, even if you have never heard them before! 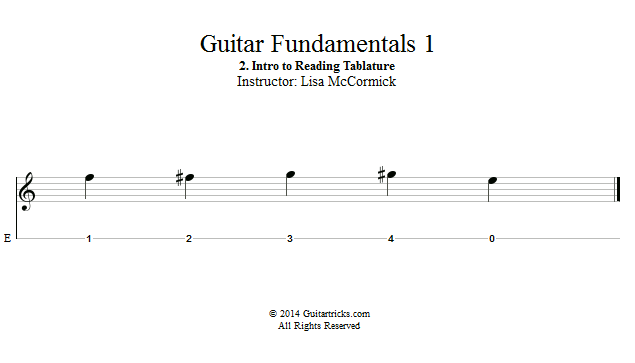 We will learn to understand and read tablature one step at a time, starting with a single string and a simple melody. You'll be surprised how easy this is!